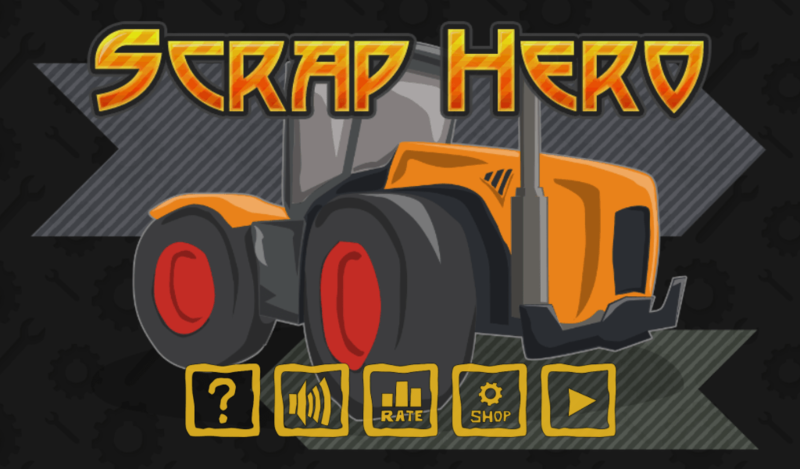 Scrap Hero is a game about brutal fighting on a scrap-heap. Under command of Mr. Moustache Mechanick you must intercept the invaders by pushing enemies tractors out of the screen. You can earn gears and buy upgrades for your tractors.